blog home Drunk Driving Accident If I’m Hit by a Drunk Tourist, Can I Sue the Bar? If I’m Hit by a Drunk Tourist, Can I Sue the Bar? There are a few reasons our ancestors thought Prohibition was a good idea. One of them? The fact that alcohol contributes to an enormously high number of accidents each year. The Centers for Disease Control and Prevention puts the number at 29 people a day being killed by impaired driving. That’s about 10,585 preventable deaths a year in the U.S. alone. Although many people use alcohol as an aid for socializing at parties or flirting in bars, alcohol is a depressant, which means it slows down your brain and impacts your body’s responses. This is why you’re more likely to spill something, drop your phone, or fall down when drunk. The drunker you get, the more likely you are to get into trouble. Not only do you become more reckless, but you also don’t process information the same way you do when sober. Your judgment is clouded and your brain is fuzzy. One night of fun can lead to a lifetime of tragedy if you’re not careful. Alcohol affects every organ in the body, and many of the body’s responses. It affects our judgment, it impairs our vision as well as hearing, it messes with our coordination, it slows down our reactions, and it makes us lose concentration. Some people also experience feeling extremely drowsy when drunk. This is why so many drunk drivers crash. 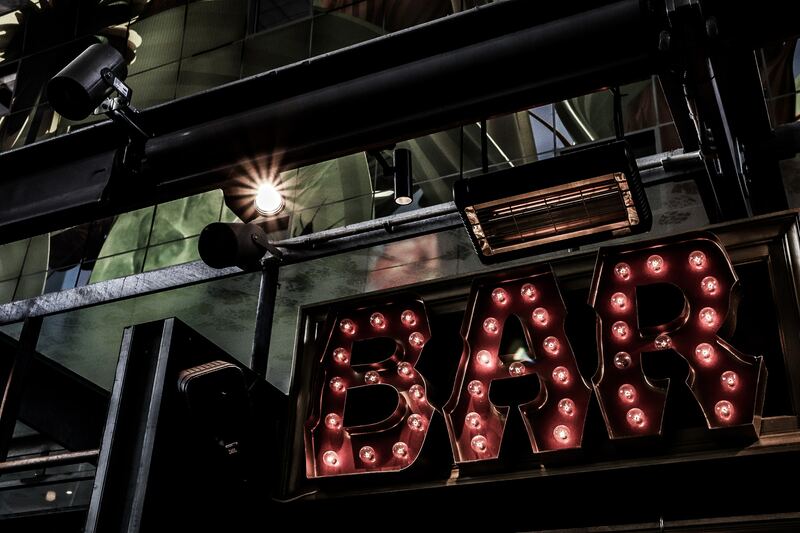 Can a Place of Business Be Liable for a Drunken Accident? The injury was caused by the service of alcoholic beverages. The injury was a “foreseeable” result of the service of alcoholic beverages. To use an example, imagine a Friday night when you’re at a bar with your friends. You’re trying to relax after work when you notice a man at the bar. He’s clearly had a few too many, judging by his over-the-top slurred words and constant swaying onto the people next to him. However, the bartender seems unconcerned and continues to serve the man drinks. Later on, when you’re about to leave the bar and head home, someone crashes into you from behind, knocking you to the pavement and breaking your wrist. The culprit: the drunk man from the bar. 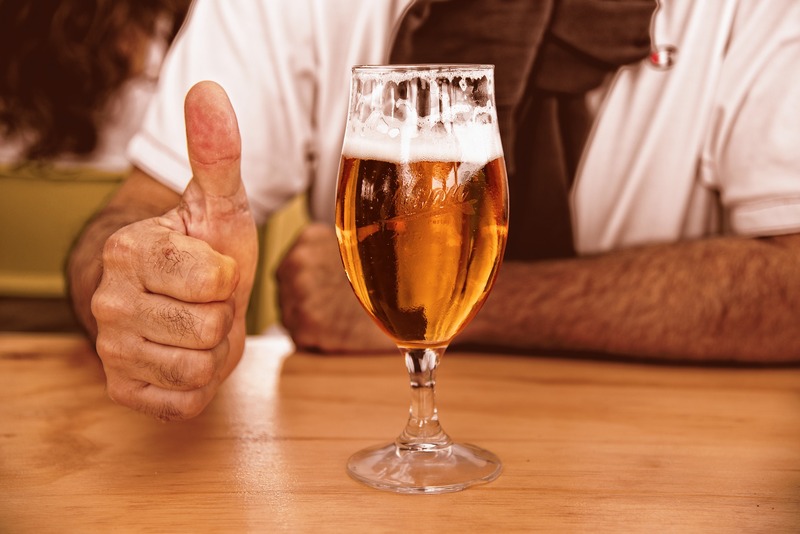 You certainly have grounds to file a personal injury claim against him, but you can also file a dram shop claim against the bar for serving him alcohol even though he showed obvious signs of being intoxicated. New Jersey also allows you to get damages from any “host” who provides alcohol to an intoxicated party guest. So if you attend a neighborhood barbecue, and the host serves drinks to a guest who is clearly intoxicated, and the guest goes on to injure you, you can seek damages from both the host and the person who injured you. Inability to drive a car or do complex tasks. Slurred speech; too-loud or too-fast speech. Poor balance; staggering walk or inability to walk. Lack of focus; loss of memory; mental confusion. An accident caused by a drunk individual can be tragic. Not only can it leave you physically devastated, but it might also leave you furious about the fact that it could have been prevented had the person not been allowed to drink as much as he did, or get behind the wheel. At Lependorf & Silverstein, P.C., we take these cases extremely seriously and fight passionately on behalf of our clients to get them the justice they deserve. We have little sympathy for people who injure others after drinking. And if a bar or restaurant could have seen what was coming but chose to keep serving alcohol to squeeze out a bit more profit, they should be held liable, too. Mental and physical pain and suffering. Bills for physical rehabilitation or therapy. You should not be burdened with those bills and stress due to the irresponsible actions of an individual or those who aided him in negligent intoxication. When you call us after your accident, we’ll do everything in our power to get you damages for your accident-related expenses. Call our attorneys for drunk driving victims at Lependorf & Silverstein, P.C., at (609) 240-0040. Have Lyft and Uber Actually Reduced Drunk Driving?